This weeks activity features flextangles. 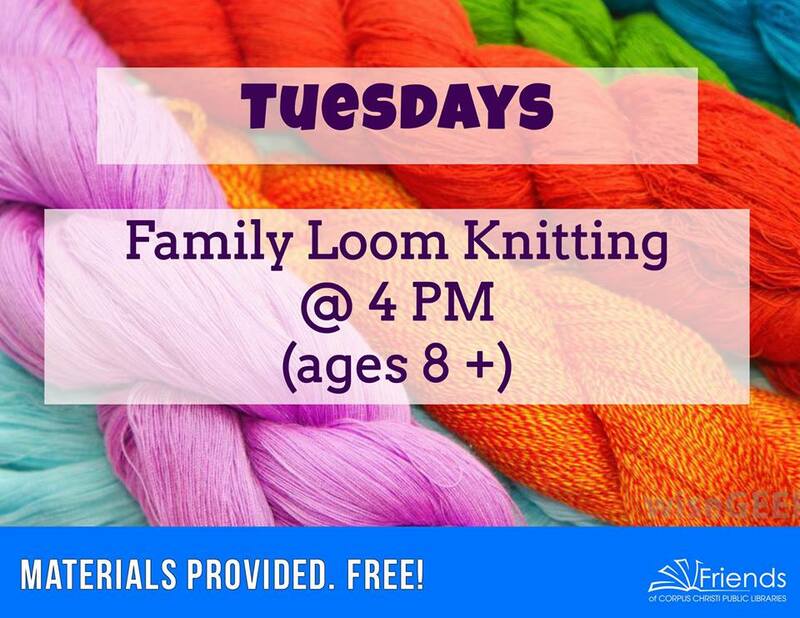 For ages 5-12. 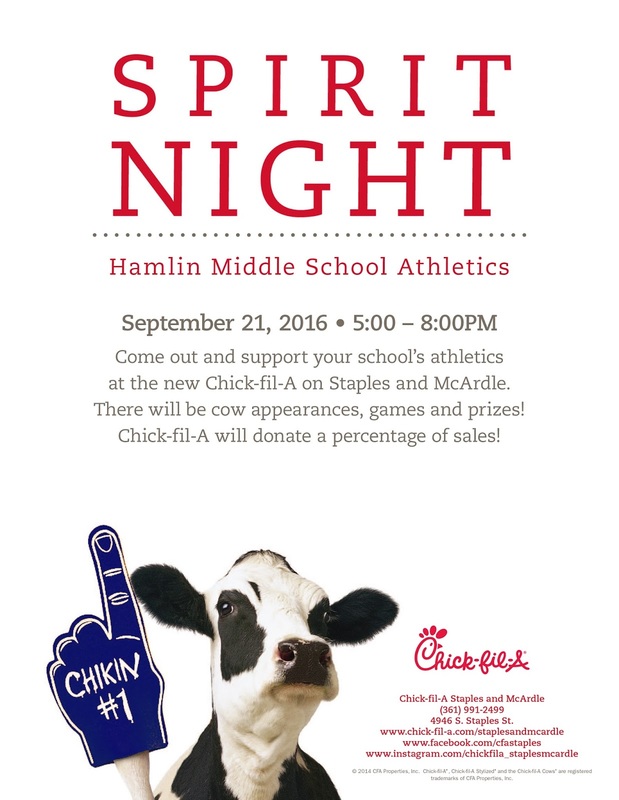 Come out and support your Hamlin Middle School athletics. 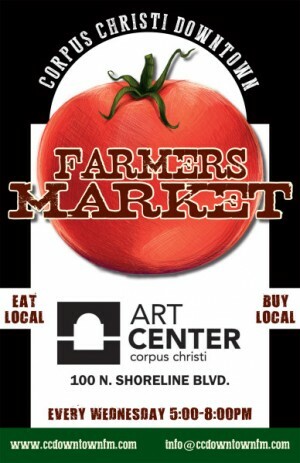 There will be cow appearances, games and prizes! Chick-fil-A Staples & McArdle will donate a percentage of drive-thru & dine-in sales. Kids 12 and under get a free kids meal if they're in a superhero costume! Stop by and enjoy fun family night activities such as engaging games with our large parachute or an entertaining story and craft! We're kicking off Hispanic Heritage Month by having a celebration muy fantastico! We'll learn to count in Spanish, create fun paper-bag piñatas, and read the enchanting story of Abuela in our class "Fiesta Time!" 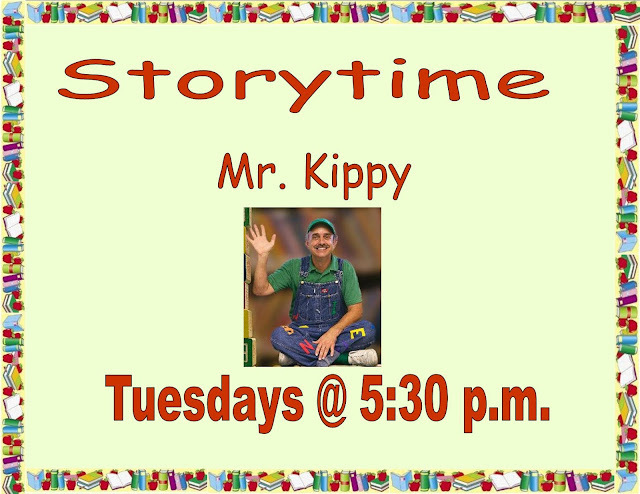 Preschoolers ages 2-5 accompanied by an adult. 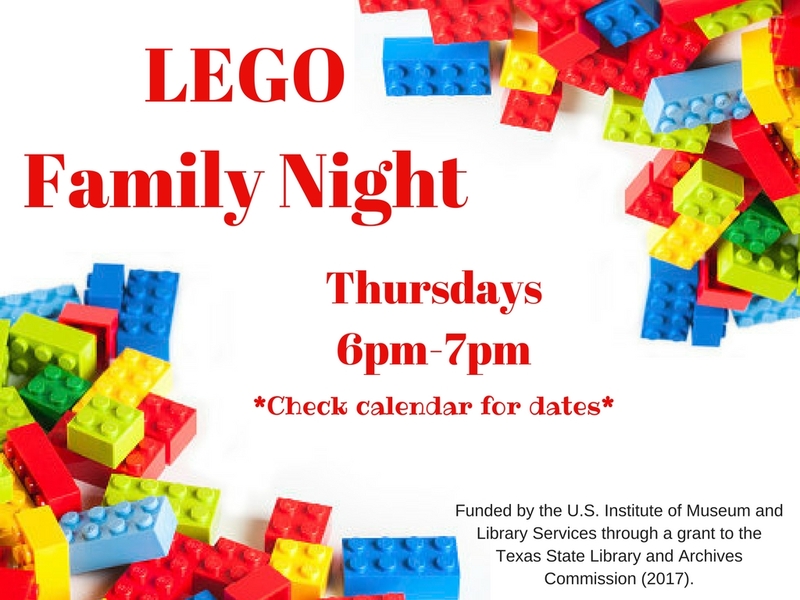 Come build, create, and code together as a family as we challenge you with different legos! 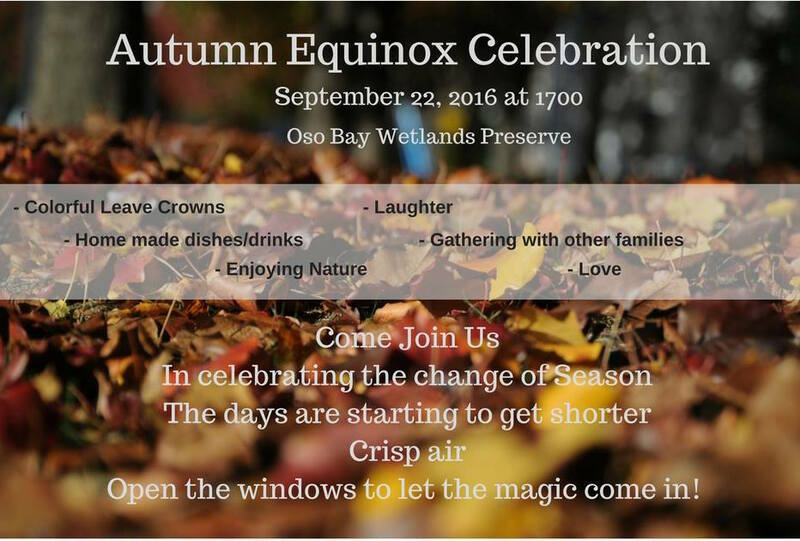 Community gathering for ages 0 - 99+ Come out to Oso Bay Wetlands and celebrate the Autumn Equinox. On the autumnal equinox day and night are equal and from there days start to get shorter. 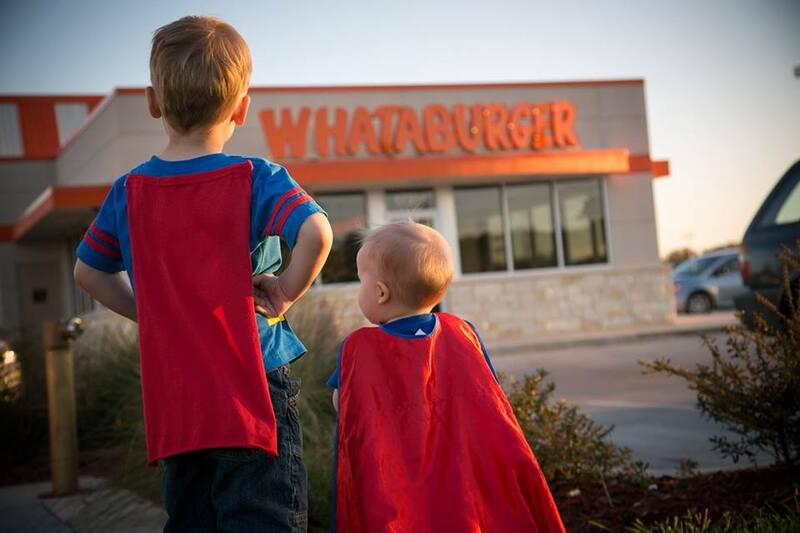 We are getting ready for the colder months, so let us as a family stay warm from the inside. We will be gathering together making leave crowns that from leaves that were collected on your nature walks around your neighbourhood or at parks. 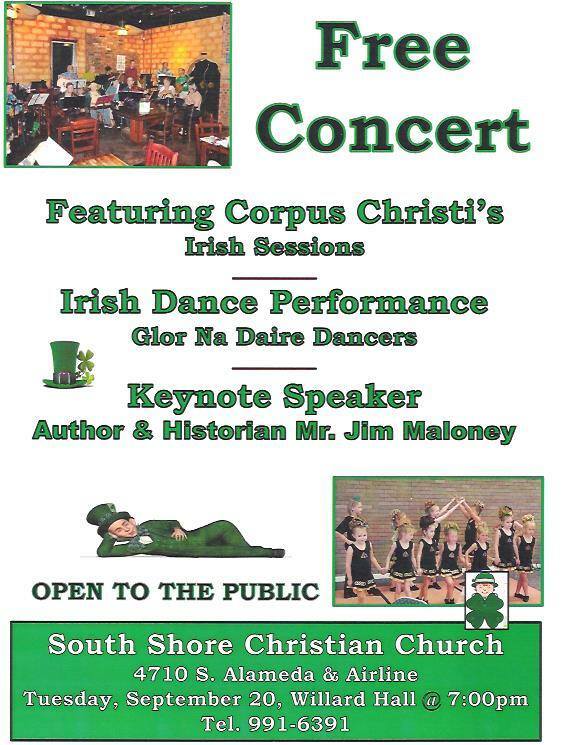 Families will bring home made dishes and/or home made drinks. Please bring your own plates, cups and silverware. We will not leave any waste behind. 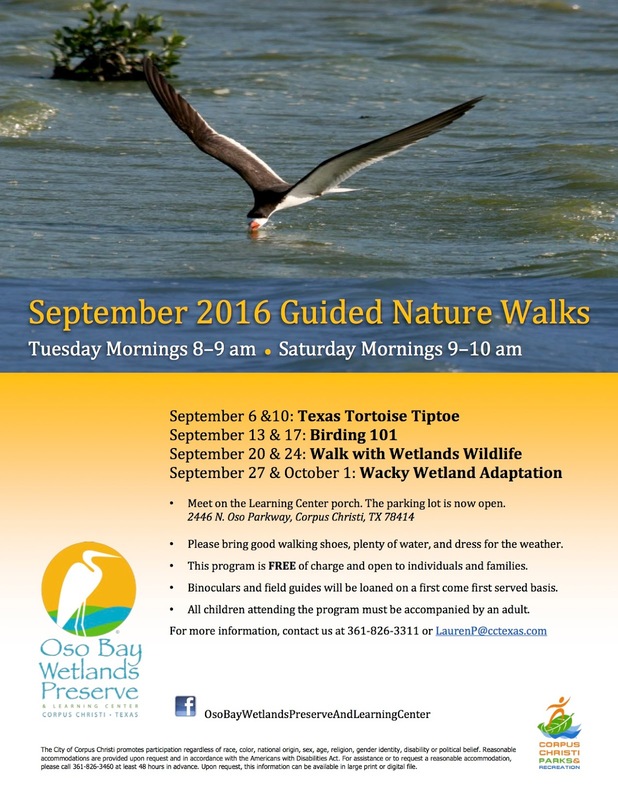 Please do not collect anything and use it from the Preserve grounds.